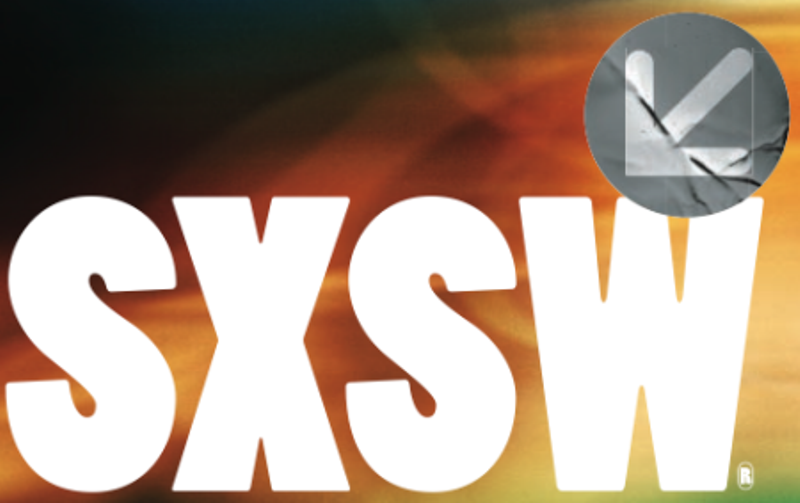 SXSW is nearly upon us: March 9, Interactive Week kicks off the Austin, Texas-based all-things digital and media festival. It’s where Foursquare launched, Twitter got its legs, and Sarah Lacy (then with TechCrunch) led Mark Zuckerberg through an interview so awkward that three years later it’s still hard to watch. For all its prestige, though, SXSW is a difficult thing to define – making it a difficult event to navigate. We’ll be covering the festival next week, but in the meantime there’s plenty of work to be done. Here are apps we’ll be using to prep before and manage our time at the show. 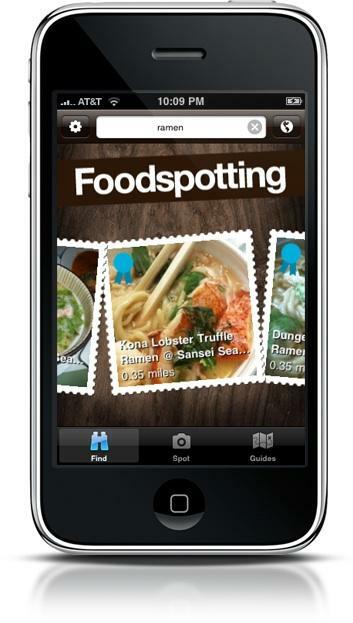 Facebook’s Open Graph has been kind to Foodspotting (which, coincidentally launched at SXSW). According to the social network, the food app has seen three times the number of visits and activity shared since becoming a Timeline app. It was also heavily featured in Facebook’s promos for the new features. Now it’s going to make a renewed push at SXSW with its third annual Street Food Fest at 2nd and Congress on Saturday, and you’re sure to see plenty of Foodspotting eating activity plotted along downtown Austin during the week. You’ll be able to find out where the best eats are — and it’ll come in handy if a foggy memory (possibly alcohol-induced) keeps you from remembering the locations of some amazing menus. Sure, it’s obvious, but the SXSW Go app is a necessary download. As you might imagine, it hosts your schedule, includes a map and floor plans, and the schedule. True to form, it has plenty of social features to: you can find other registered attendees to meet up as well as post photos to the map throughout the event. This one specifically lands in the “prior to” column, but is so useful it deserves mention. Planning your SXSW experience is a fool’s game. The festival is so all-encompassing and driven by serendipity that there is little room for your carefully curated calendar. That’s why you need to RSVP for as many things as possible and then see where the Texas winds take you. Instead of scouring the Internet and doing that yourself, use GetWillCall. It automatically signs you up for nearly 50 events and gives you all the details. The background location app is all things SXSW: spontaneity, social, and local all rolled into one. That’s why it’s only fitting you should use Highlight during the show. The startup is also planning on unveiling a big update for SXSW: “[We] want to make Austin even more fun for you – by surprising you with hidden connection, surfacing information about the people you meet, and helping you remember these people when you bump into them at a random New York coffee shop a year later.” Highlight also says search and discovery should get upgraded, and battery life improved. 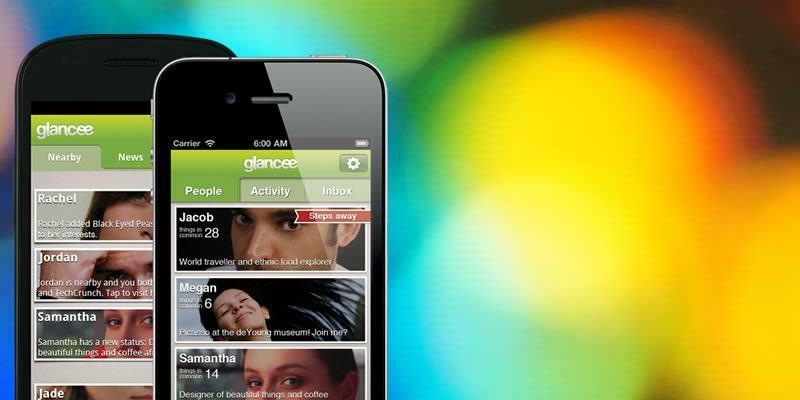 Similarly to Highlight, Glancee is a way to more naturally leverage your location to meet people near you. It looks like to find people with similar interests and tries to do this in the least creepy way possible. 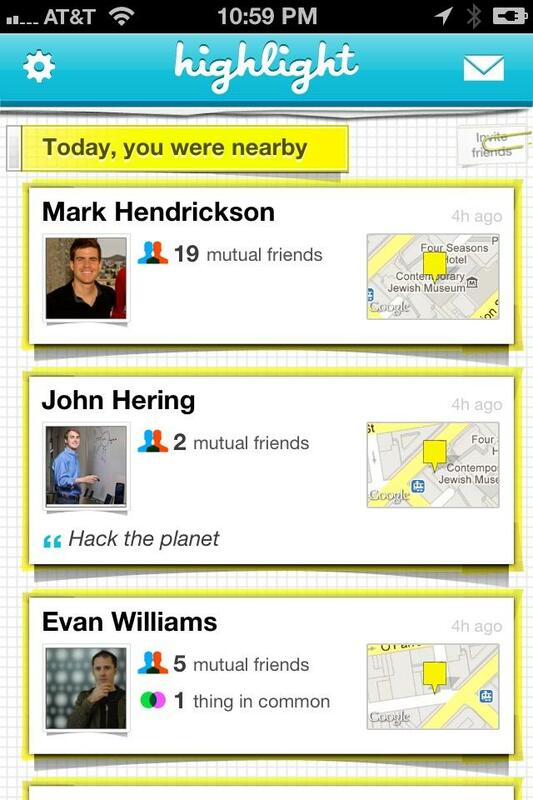 It’s going to be a popular app to use at SXSW to meet and find new contacts. It’s also fun to pit Highlight and Glancee against each other, which everyone really, really wants to do. We’ll be using both to see how they compare. Staying true to the local-social app track is Meeteor. It uses Facebook Connect and a series of questions to determine who you’d want to meet up with, and the company is designing a SXSW-specific version for next week. It began at the show, so it’s only fitting you should use it there. While the check-in is getting some serious competition from the new waves of background-running services, the veteran has more than deserved its place in this market. Still, we’ll be more likely to use it when combined with the powers of Forecast: we want a high follow-through rate, and this app leverages Foursquare’s check-in power to get you there.